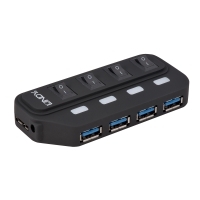 The external USB 2.0 Hub expands your PC or notebook by 4 additional USB ports. 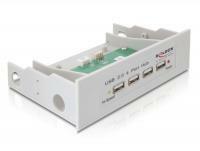 You can connect different USB devices such as docking stations, Card Readers, external enclosures etc. 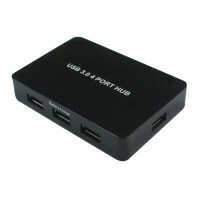 to the Hub. 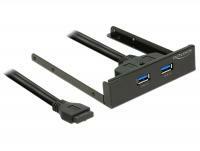 This flexible Cable Hub expands your PC or notebook externally by 4 additional ports. 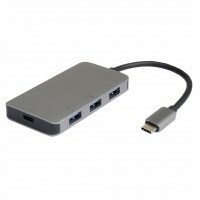 You can connect different USB devices like MP3 player, Card Reader, external enclosures etc. 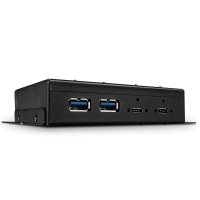 to the Hub. 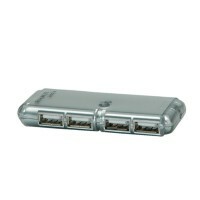 The USB-mini 5 pin male connector enables you to connect different mobile phones, cameras, external enclosures etc. 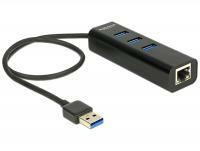 so that you can transfer data or power your devices. 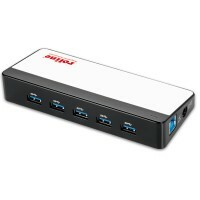 The external USB 3.0 Hub expands your PC or notebook by 4 additional USB 3.0 ports. 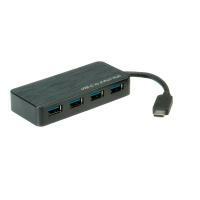 You can connect different USB devices such as docking stations, Card Readers, external enclosures etc. 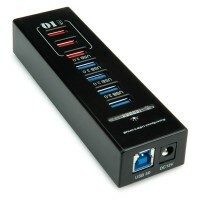 to the Hub. 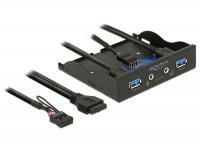 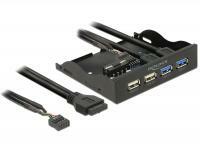 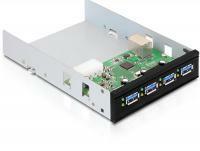 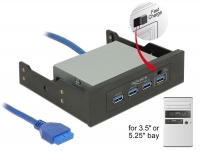 This USB 3.0 front panel by Delock can be installed into a free 3.5â³ bay of yours computer and will be connected internally by using the included PCI Express card. 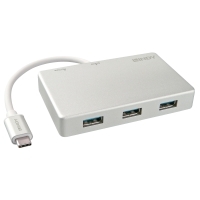 It expands your system by two USB 3.0 ports on the front side. 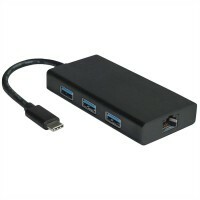 Thus you can connect different USB devices like e.g. 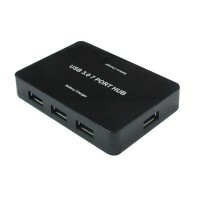 docking station, card reader, external enclosure. 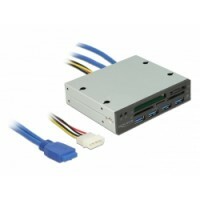 This USB 3.0 Front Panel by Delock is made for installation into a free 3.5â³ or 5.25â³ bay of your computer and can be connected to two internal USB-A ports. By using the included slot bracket you can lead out the USB-A connector and make use of the USB 3.0 ports on the backside. 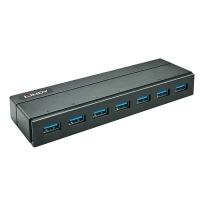 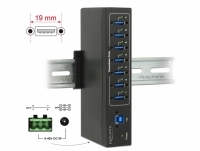 The external USB Hub expands your PC or notebook by 10 additional ports. 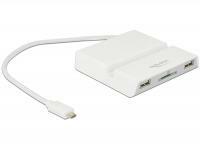 You can connect different USB devices like MP3 player, Card Reader, external enclosures etc. 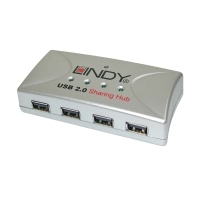 to the Hub. 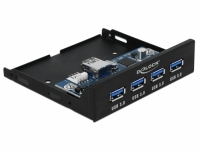 This USB 3.0 Front Panel by Delock is made for installation into a free 3.5â³ or 5.25â³ bay of your computer and can be connected internally to a free USB 3.0 pin header port. 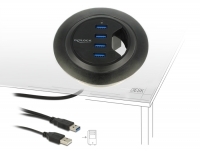 This Delock Hub can be installed into an existing cut-out of your desk and enables you to lead out the cables for monitor, keyboard and mouse. 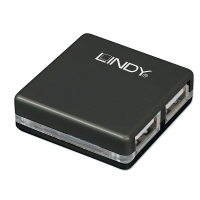 This is a practical and space saving solution which enables you to connect your USB devices easily. 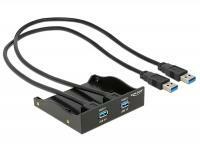 This Delock Hub can be installed into an existing cut-out of your desk and enables you to lead out the cables for monitor, keyboard and mouse. 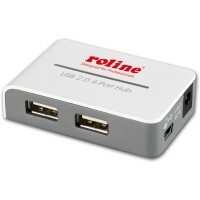 This is a practical and space saving solution which enables you to connect your USB devices easily. 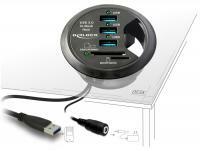 You can easily insert your SD card into the existing slots of your Desk Hub for reading and writing. 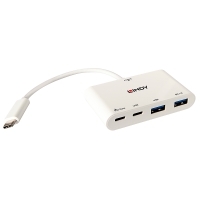 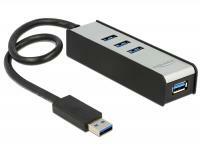 The external USB 3.0 Hub expands your PC or notebook by three additional USB 3.0 ports and one network interface. 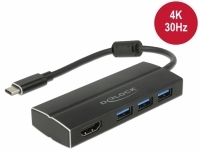 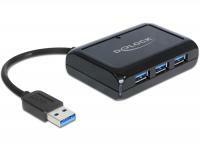 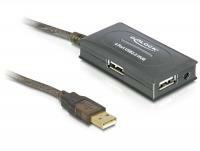 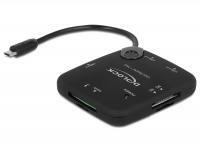 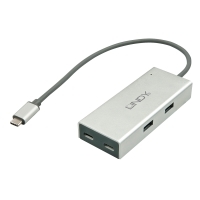 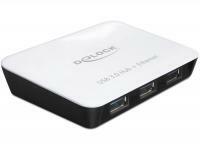 The Delock USB 3.0 Hub is ideal for travelling as suitable e.g. 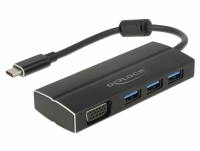 for a notebook or tablet, because it requires no additional power supply. 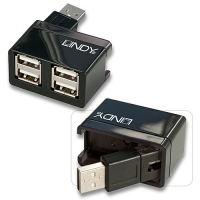 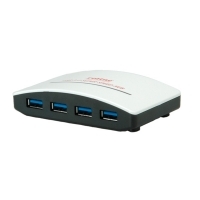 You can connect up to 4 USB devices to the hub, these 4 devices share the maximum current of 900 mA. 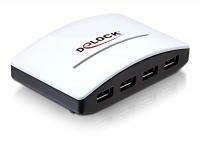 The Delock USB 3.0 Hub for laptop or tablet is your mobile companion because it requires no power supply. 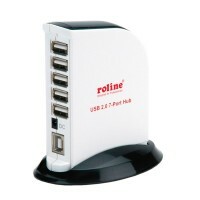 You can connect up to 4 USB devices to the hub, the maximum current of 900 mA is divided between the USB ports. 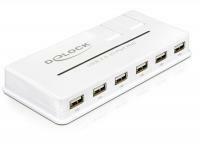 The Delock USB 3.0 Hub for laptop or tablet is your mobile companion because it requires no power supply. 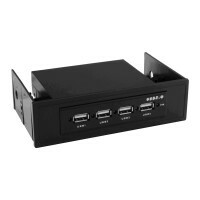 Besides to the 3 USB ports, it has a slot for SD memory cards. 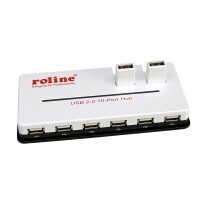 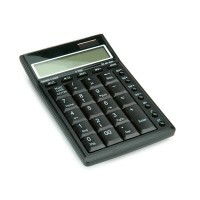 The maximum current of 900 mA is divided between the USB ports and the card reader. 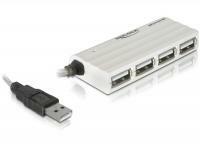 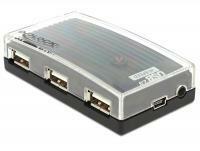 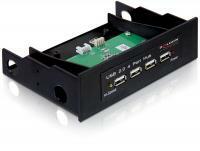 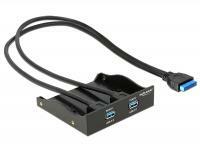 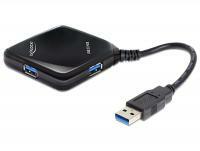 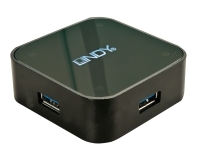 The external USB 3.0 Hub expands your PC or laptop by three additional USB 3.0 ports and one network interface. 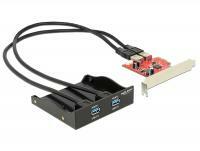 This front panel by Delock can be installed into a free 3.5â³ bay of a computer. 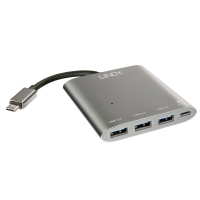 It has two USB 3.0 and two HD-Audio ports. 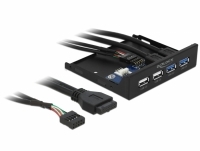 The connecting cables will be connected internally to the motherboard. 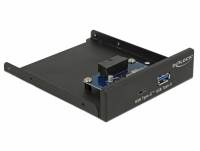 This front panel by Delock can be installed into a free 3.5â³ bay of a computer. 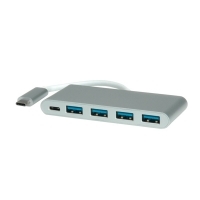 It has two USB 3.0 and two USB 2.0 ports. 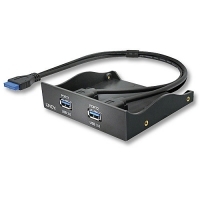 It will be connected to the motherboard internally via two pin header male ports. 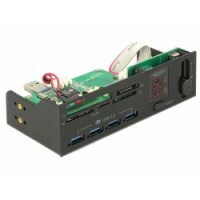 This front panel by Delock can be installed into a free 3.5â³ bay of a computer. 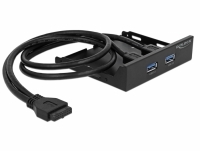 It has two USB 3.0 ports and will be connected internally via a USB 3.0 pin header male on the motherboard. 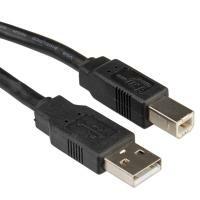 This USB extension cable by Delock can be connected to an USB port of your computer and enables an extension of 10 m. You can connect up to four USB devices to the Hub. 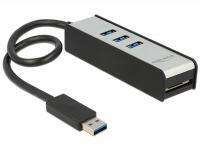 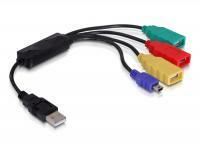 In case these USB devices do not have an own power supply you may need an optional power supply, e.g. 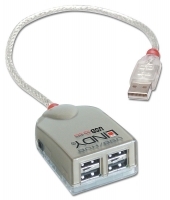 Navilock 41337, which can be connected to the Hub. 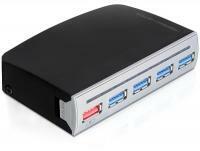 The external USB Hub expands your PC or notebook by 4 additional ports. 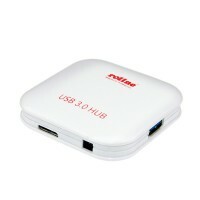 You can connect different USB devices like MP3 player, Card Reader, external enclosures etc. 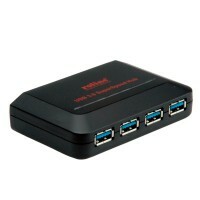 to the Hub.